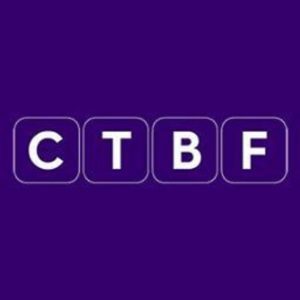 The CTBF is the Film and TV charity, providing advice, support and financial assistance to those working behind the camera when facing adversity due to personal and career challenges such as illness, injury, unemployment or financial worries. The charity also has an expanding talent development programme support individuals along their career journey. The John Brabourne Awards (JBAs), for example, can provide a stepping stone for talented and driven professionals facing hurdles in developing their career. You could be a script editor, focus puller, make-up artist, runner or TV scheduler – whatever your role we are here to help. If you would like to find out more about how the CTBF could support you – now or in the future – Nicky will be in Space Camp from 10.00am – 4pm on the last Wednesday of the month over the summer.